If you know about us and our products already, here is the place to read about our latest news items. Introducing our long awaited modular wrought iron dutch/camp oven system. 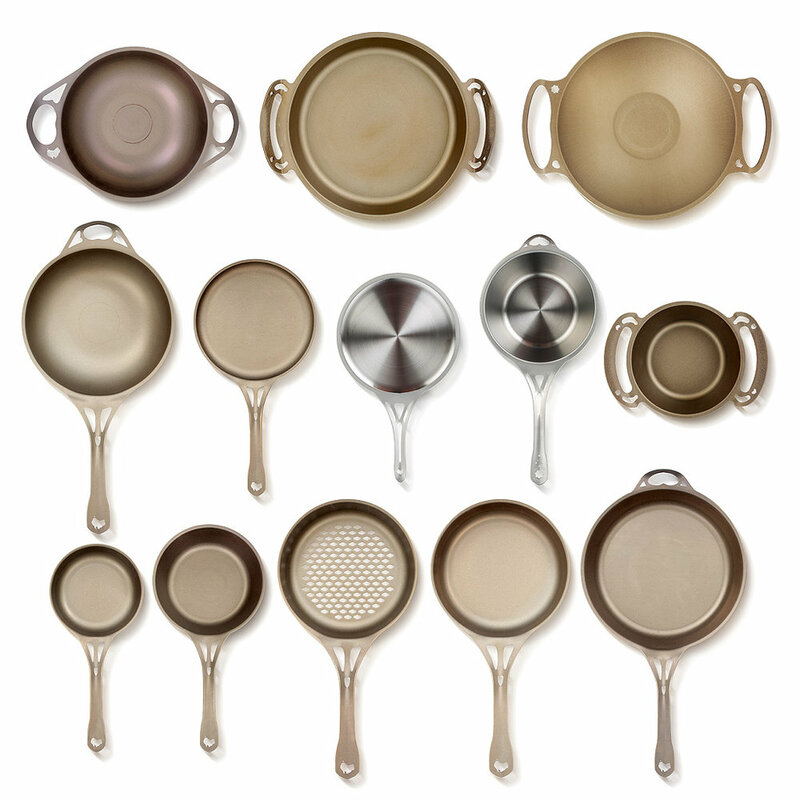 Our 3 BIG matching pans were recently launched on Kickstater, and proved very popular indeed! See many more independent testimonials from chefs and experts here, and all over the web.